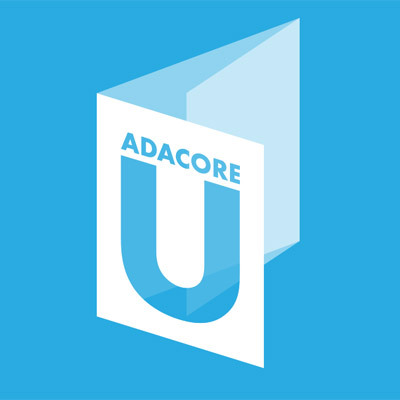 AdaCore University is a dedicated e-learning center to teach the Ada language and the use of related technologies. Ada: Programming in the Large via Independent Self paced No reviews yet. Ada: Overview via Independent Self paced No reviews yet. Multi-Language Programming with Ada via Independent Self paced No reviews yet. SPARK 2014 via Independent Self paced No reviews yet. Concurrency via Independent Self paced No reviews yet.